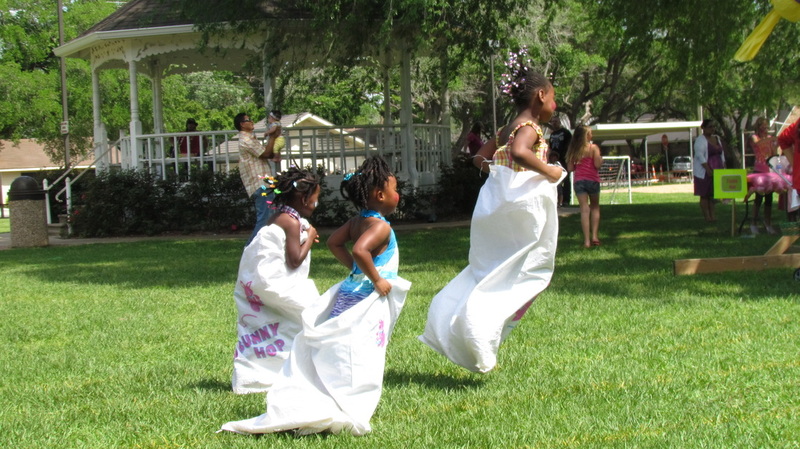 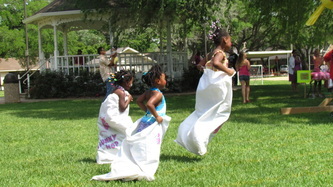 THANK YOU sponsors and supporters of the first-ever, community-wide Easter Eggstravaganza! Sealy’s Levine Park was quite the place to be April 1, 2012. 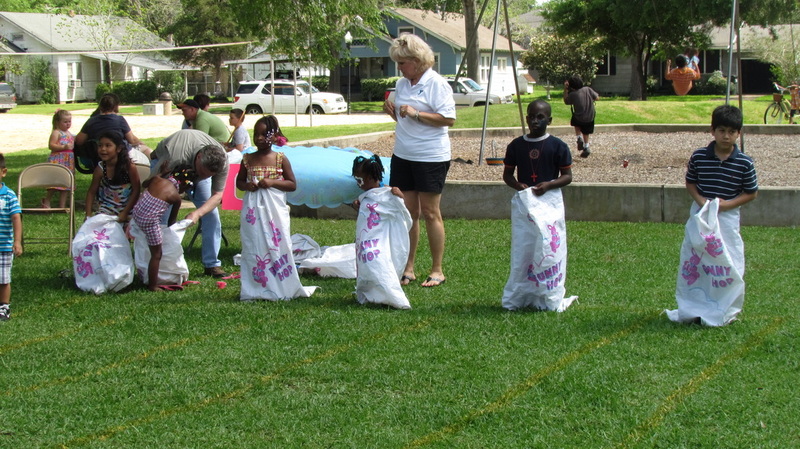 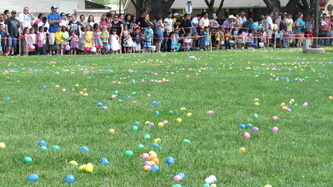 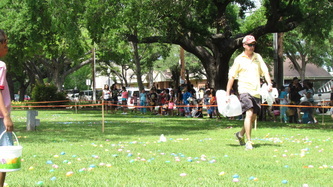 The first-ever Easter Eggstravaganza was a HUGE success! 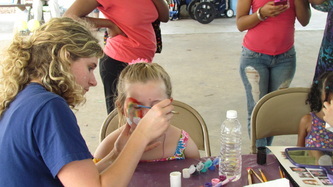 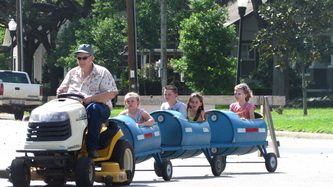 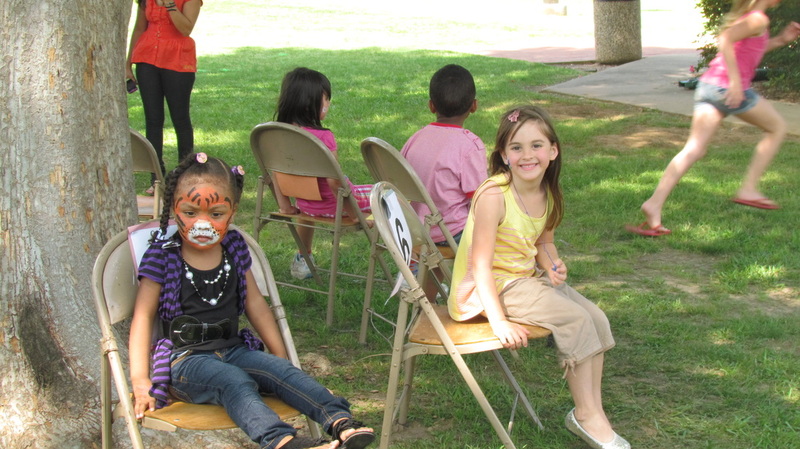 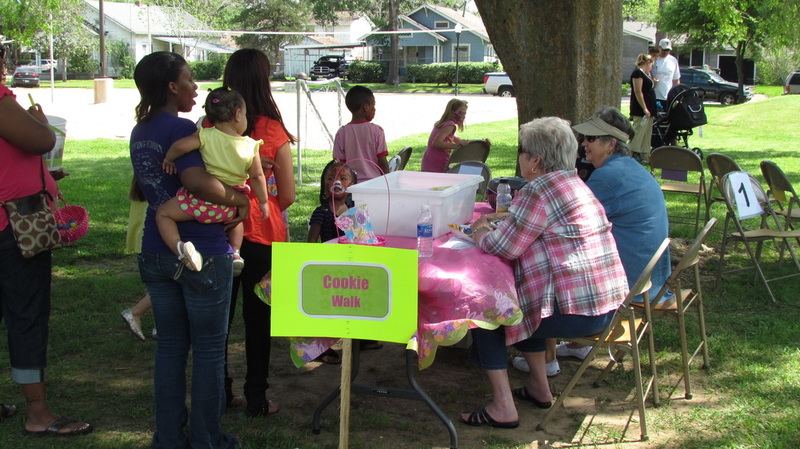 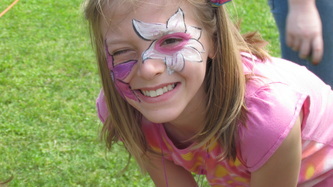 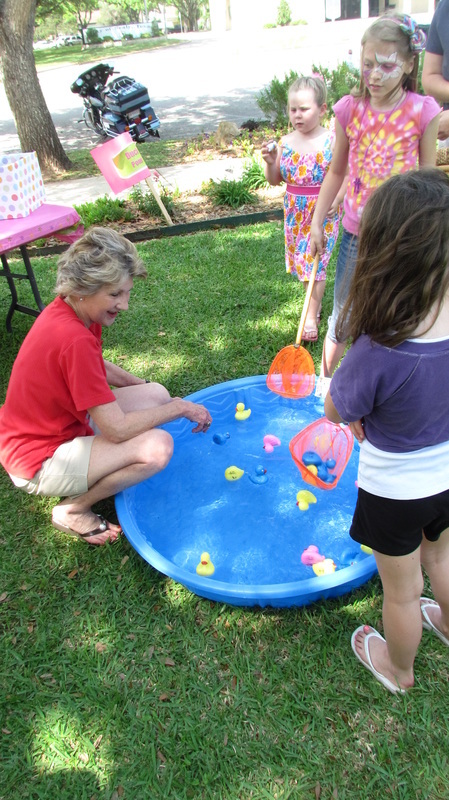 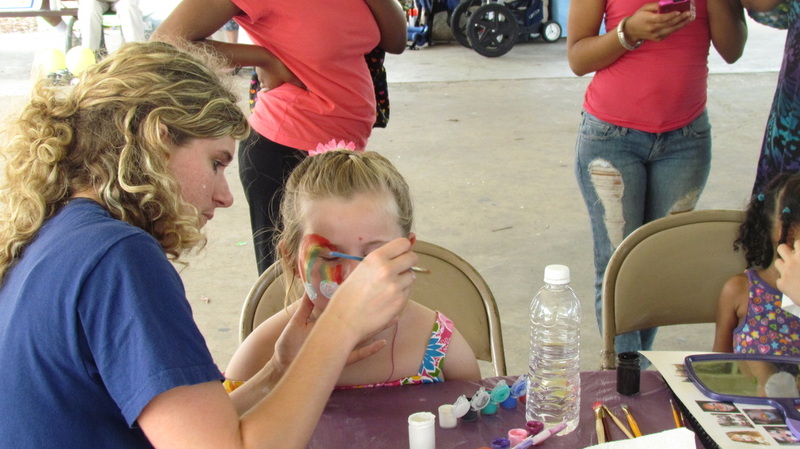 It is because of community members like YOU that we are able to give our community a fun-filled, FREE family event! 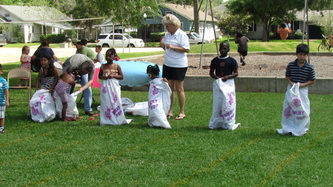 One that we plan to do again next year and for many years to come. 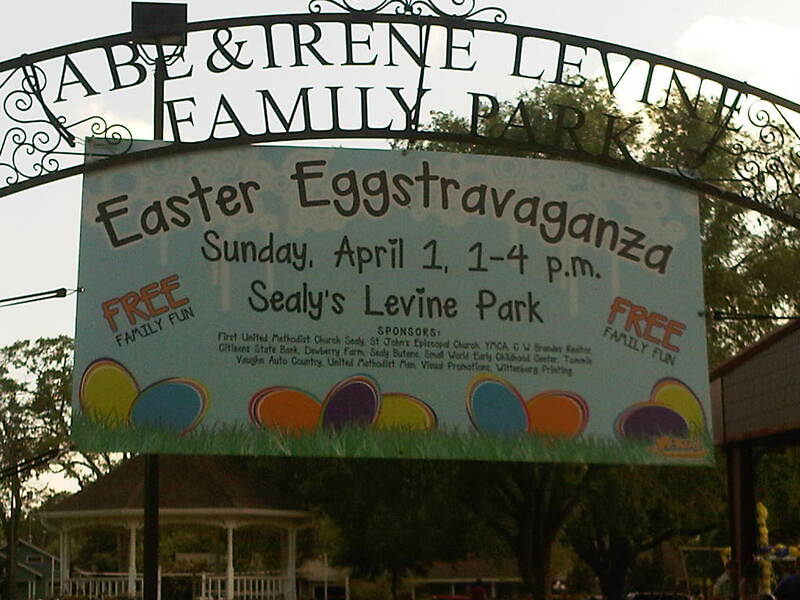 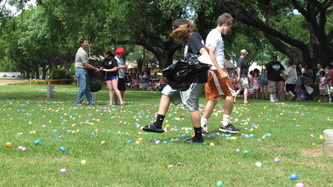 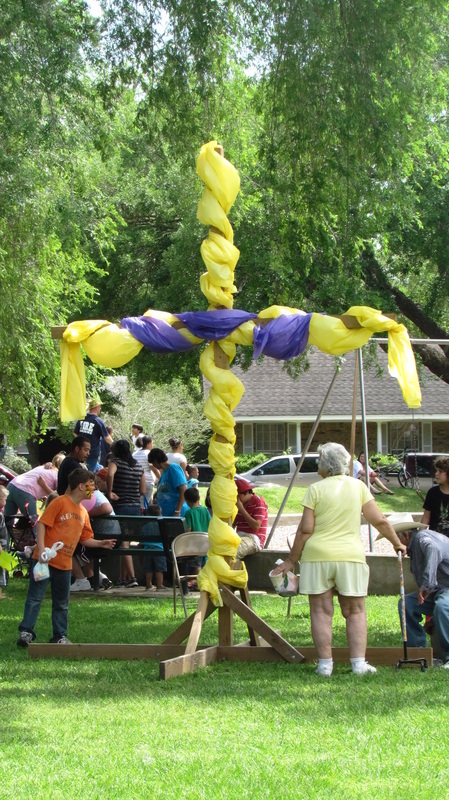 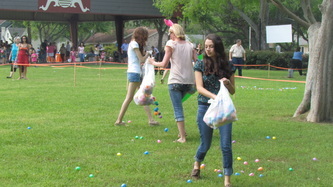 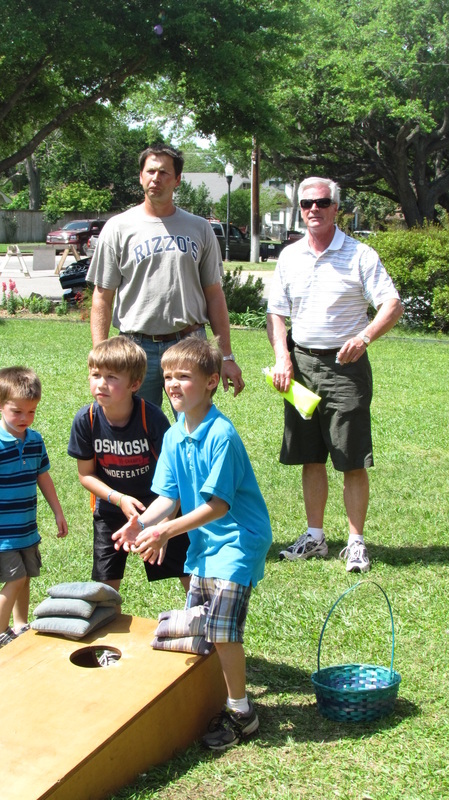 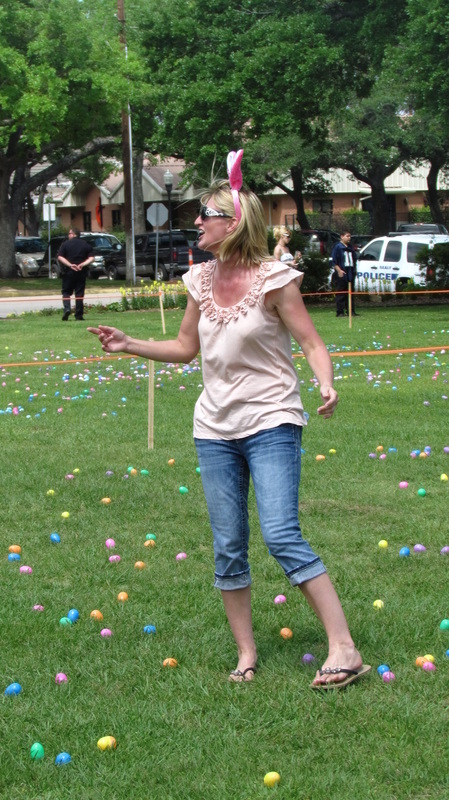 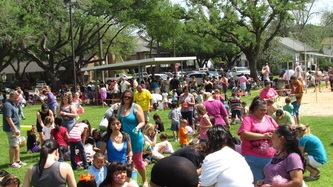 Our Easter Event got front-page billing in the Sealy News.